Despite a growing body of English language readings on Chinese medicine in general, the [Chinese case history literature] remains virtually uncharted territory. 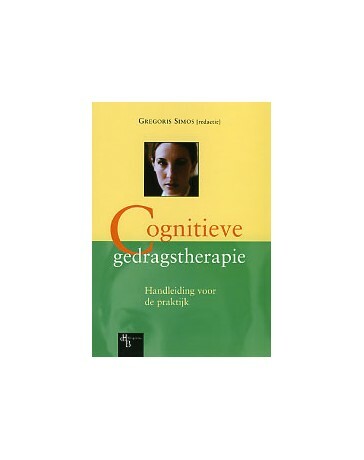 Yet, case histories and medical discussions are the most readily accessible source of clinically oriented information available to the Chinese medical practitioner. 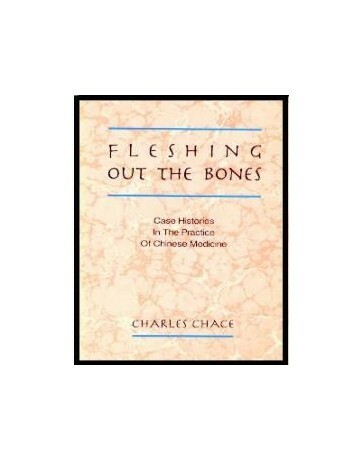 Fleshing Out The Bones offers a sampling of case histories and medical discussions not previously available in English from nearly every aspect of Chinese medical practice, including internal medicine, gynecology, pediatrics, bonesetting and the new specialty of men's health.